Book or reserve your event and review upcoming dates in the Manhattan Beach Studios calendar. We look forward to seeing you! We will be out attending the NAB Show. If you're in Vegas, let's connect! We will be out attending the NAB Show. If you’re in Vegas, let’s connect! Welcome the first Manhattan Beach Studios Headshot and Audition Video Day. Come by for a headshot, or pop in front of our camera and experience a professional experience with your on-campus team. Just $50! We will be contacting you and setting a time to ensure an easy and fast experience. We look forward to seeing you. RSVP below! After a successful first meeting last month at the new location, Manhattan Beach Studios, we’ve come up with fun and informative topics to share with you. Click THE MEETUP GROUP for information on the group and RSVP for attending! 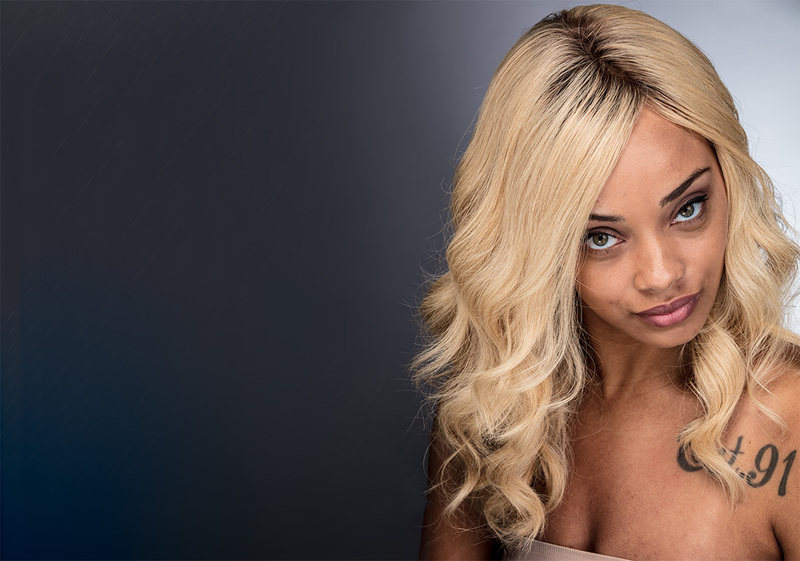 Using the suggestions made by the attendees for classes and workshops they would like to see offered, our April meeting will cover the essentials and techniques for Studio Portrait Photography. 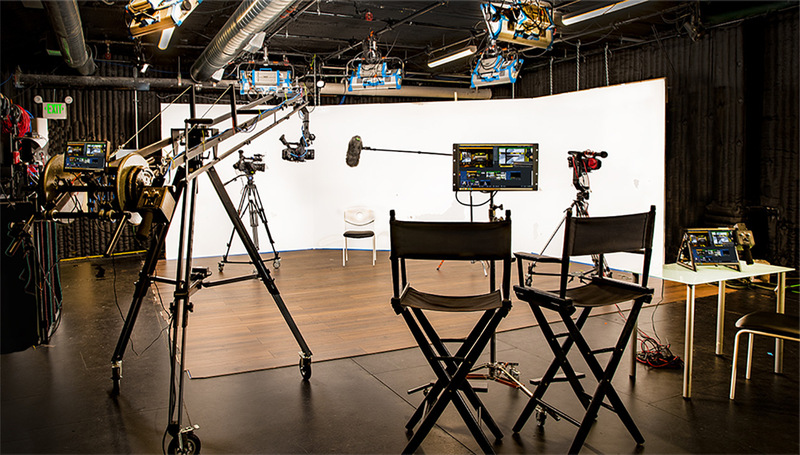 We will cover the nuances of working at a studio, including advance scouting, arriving, load in, gear, electrical, insurance and basic terms of a studio rental agreement. This meeting will provide a good overview and a great deal of information to get the new photographer started, as well as provide tips and techniques for the experienced photographer. As always, the meetups are free but we ask for a $10 donation to allow us to continue to maintain this awesome group. Also, feel free to bring a food or drink item to share. See you soon! Lastly, please make every effort to show up if you RSVP ‘yes’. We do provide names to security to allow studio access and the studio is doing us a big favor by providing free parking for our group. 18apr5:30 pm8:00 pmEvent OverFeaturedAfter Work MixerJoin us and let's hang! Welcome to the first after-work mixer on the MBS Media Campus Manhattan Beach Studios sound stage. We are excited to meet you, share and network. Join us on April 18th for a relaxing meet and greet on the MBS Media Campus. Come by after 5:30pm and enjoy a relaxing time in a highly unique environment. We look forward to seeing you! A one-man orchestra with no electronic effects, his natural human sounds of throat singing, bass and beat-boxing, and his astonishingly realistic lip-tromboning are a must-experience evening of entertainment—as he weaves his stories with funky rhythms, catchy melodies, brash humor, soulful singing, and inventive guitar playing. 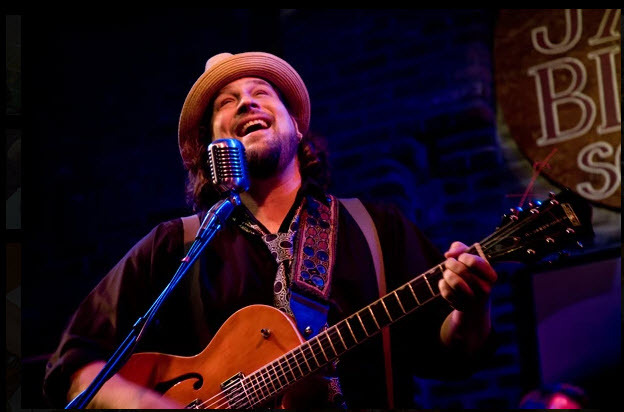 He has shared the stage with many great artists including Marcia Ball, John Mayall, The Dirty Dozen Brass Band, Tab Benoit, Cyril Neville, Jimmy Hall, Jonathan Edwards, Rita Wilson, Shemekia Copeland, Tommy Castro and others. An engaging and entertaining show for all ages and musical tastes…there is truly ‘something for everyone’ at a Lipbone show!